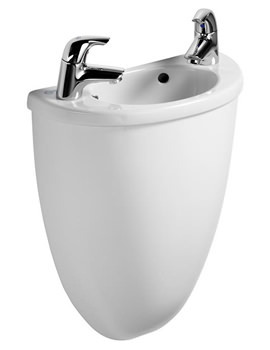 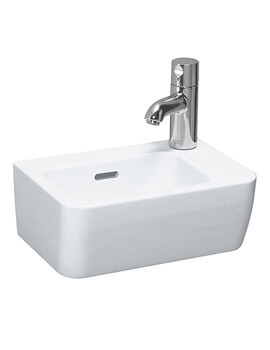 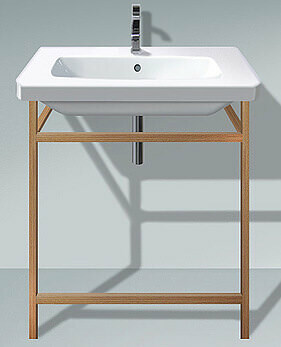 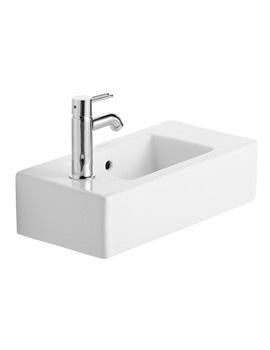 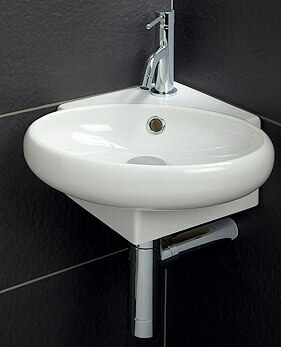 A simple bathroom can be enhanced by adding the right washbasin. 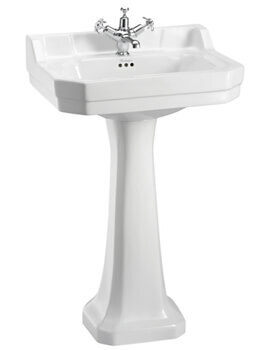 They comes in a variety of hues. 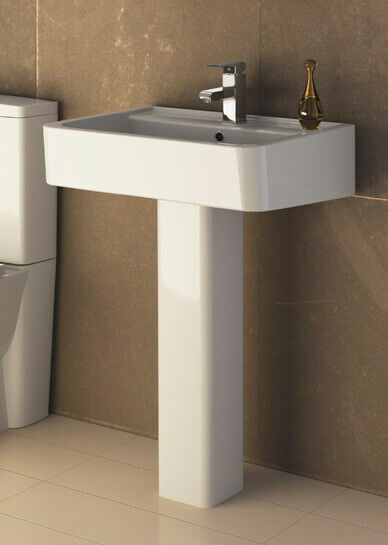 They are an essential factor for any bathrooms, and they have undergone an amazing style metamorphosis in the last couple of decades. 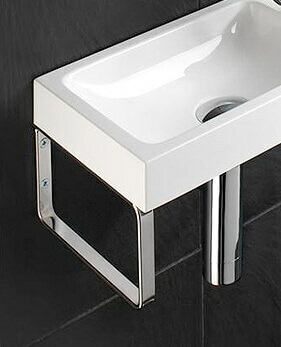 Basins for bathrooms are considered as a main focal point of this highly functional room. 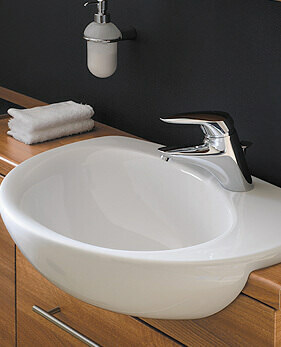 Selecting the right one can be a daunting task for those who are not familiar with the many options available. 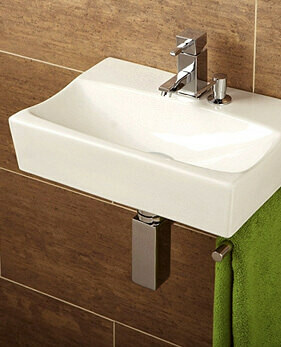 Below, we have listed each type in different categories. 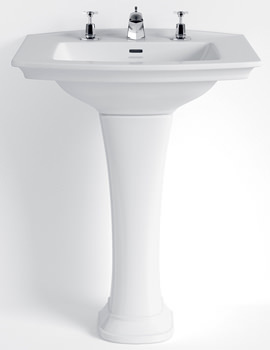 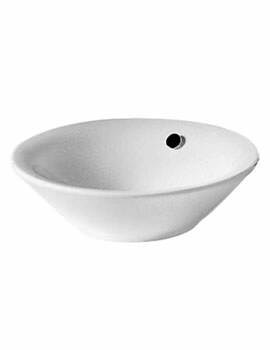 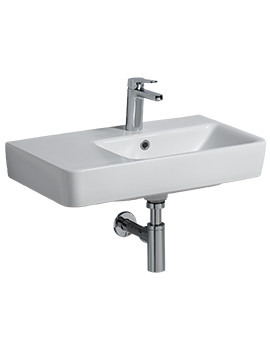 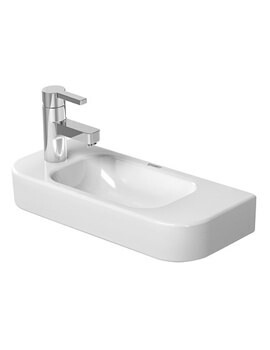 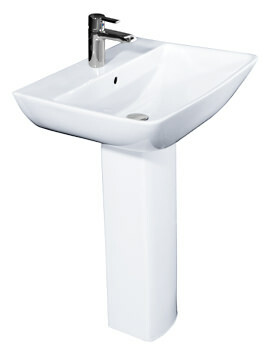 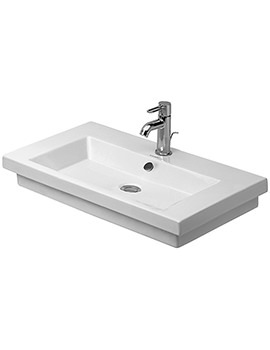 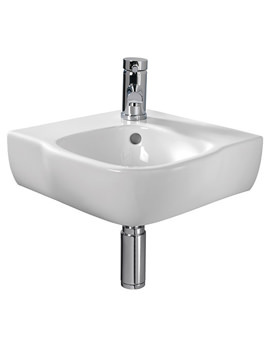 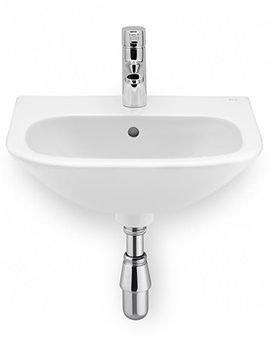 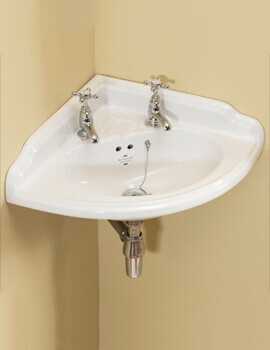 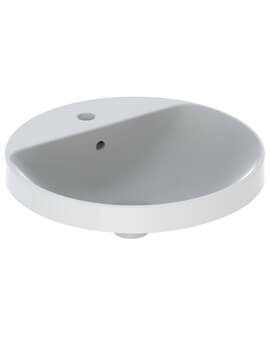 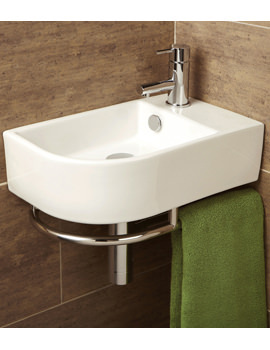 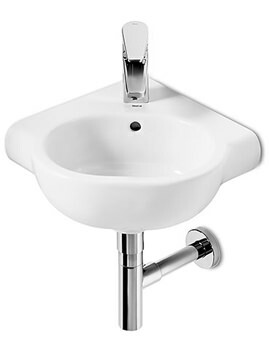 Our range of sinks can coordinate perfectly with other bathroom products, depending on which style you select. 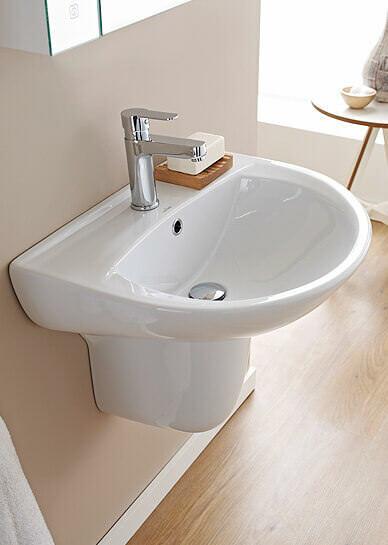 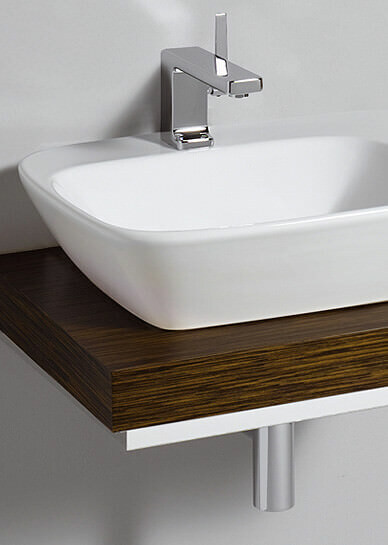 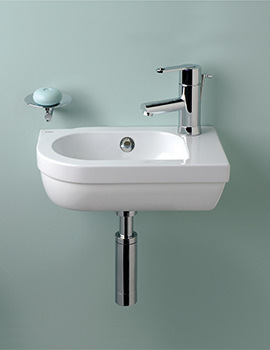 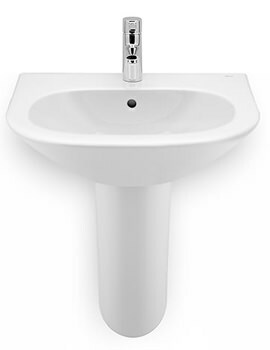 To meet this demand, we have displayed more than 2000 stylish bathroom basins in complementary finishes from brands such as Heritage, Burlington, Imperial, Twyford, Duravit and more. 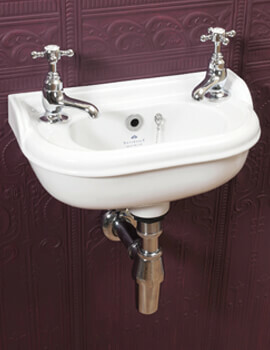 Whether you are looking for a designer or an economy sink, QS Supplies is the shop. 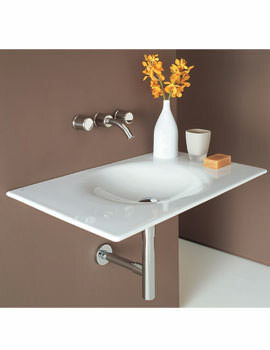 From under-mount sinks to counter top, product showcased at our on-line store fuses well, even with intricate bathroom design. 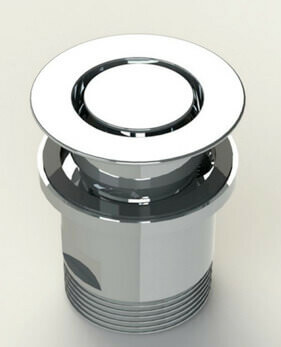 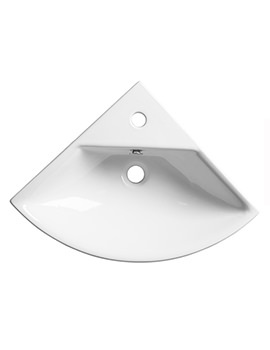 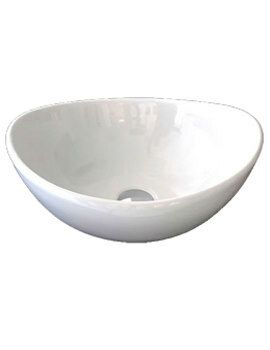 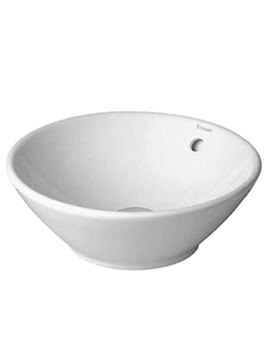 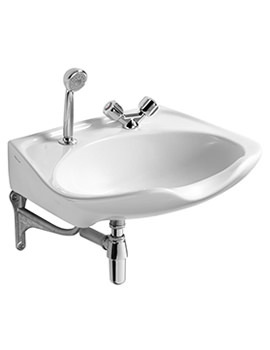 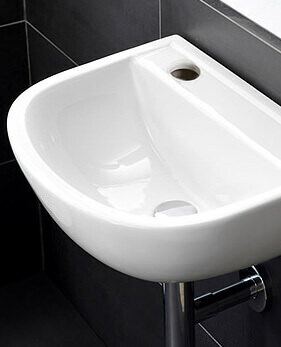 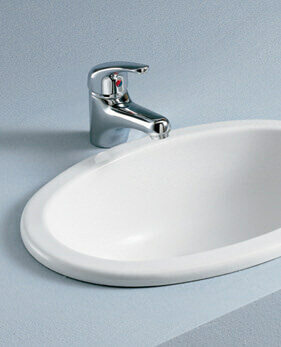 Read our Basins Buying Guide to know more about different types and how to select the right one.